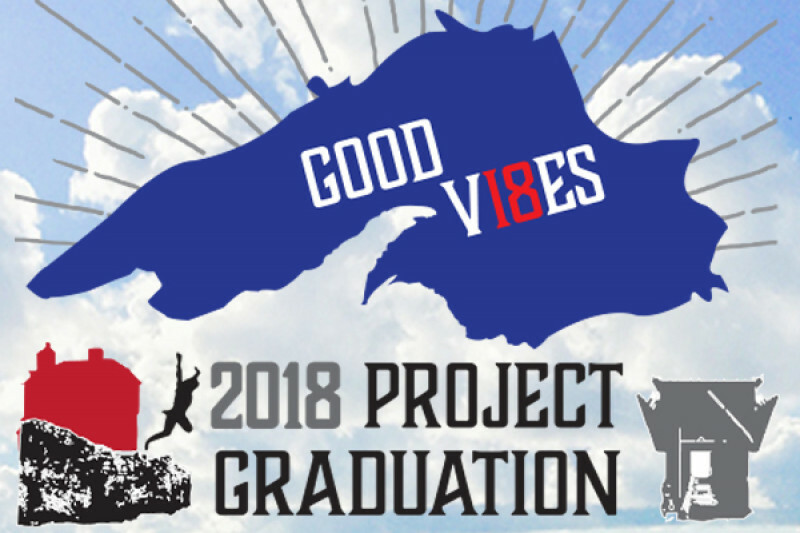 Project Graduation 2018 is the 32nd annual All-Night MSHS Graduation Celebration held at NMU's Superior Dome on June 3, 2018. Project Graduation is put on 100% by parents of the graduating seniors through grants, monetary and non-monetary donations from local businesses and fundraising. The mission of this organization is to provide a safe, substance-free event for all of the seniors from the Marquette Area Public Schools. This celebration is held on the evening of graduation. It offers graduates the opportunity to connect with their classmates a final time before moving on to the next chapter. It promotes keeping graduates off the streets, out of cars and safe for the evening. Studies indicate that the night of graduations has a higher than normal incidence of alcohol and drug-related accidents and injuries. Prevention of such accidents benefits students, parents and the greater Marquette area community. The goal for the 2018 committee is to provide all 232 members of the senior class with a great event at no cost to any student and also to start an endowment for future graduating classes. The expenses for the event include location rental, liability insurance, food, refreshments, activities, games and DJ entertainment, Parents of seniors will provide supervision, security, activities, games, and will assist with serving food and refreshments. NMU's Public Safety will be providing safety education regarding drunk driving and the Marquette City Police will provide a K- 9 dog demonstration. Whether you are family, a friend, alumni of MSHS or someone who wishes to add some light to these bright futures we ask that you consider a donation of any amount and to share this request via your social media and through word of mouth.